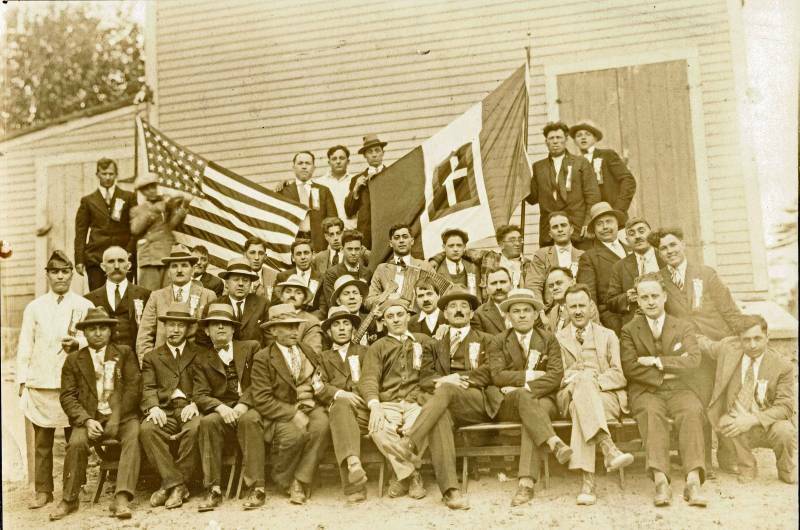 In the mid twentieth century there were so many immigrants from Rocca d'Evandro living in Lawrence, Massachusetts, that they had their own men's social club, with a club-house on Chestnut Street, called "The Rocky Club." 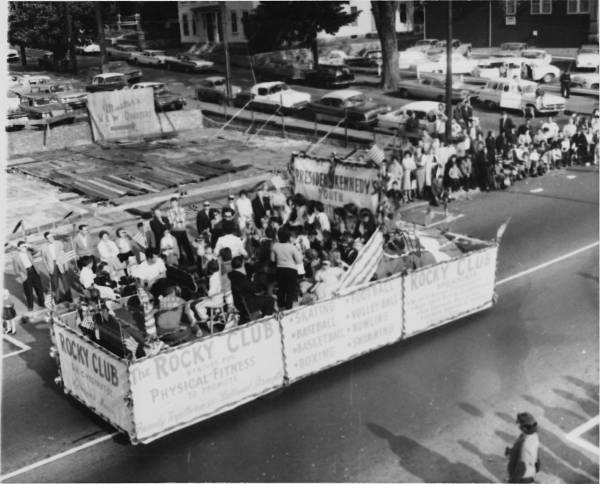 According to http://suburbanpioneers.blogspot.com the Rocky Club which was located at 218 Chestnut Street and was founded sometime around 1917. On July 5, 1992, The Rocky Club was destroyed by a fire caused when an abandoned house set ablaze next door. The club was able to regroup and rebuild the Rocky Club at 11 Trinity Street. 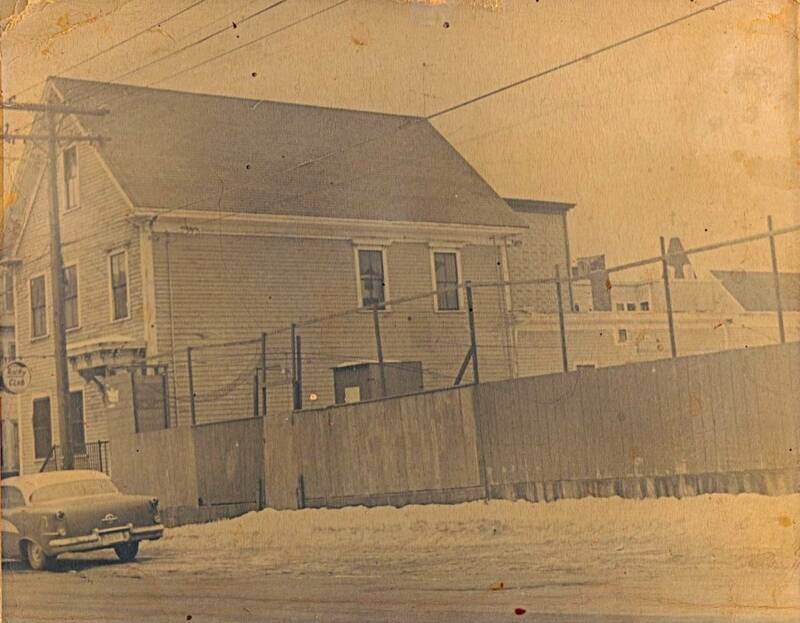 The Rocky Club, circa 1936, photo complements of Angelina Piantigini (nee Fuoco).